Vera’s managed care approach was a clear solution (learn the basics about managed care). It would enable the City of Kirkland to improve employee benefits in the face of escalating medical claims costs. 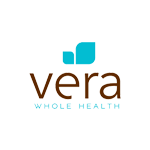 Employees would gain improved access to primary care and health coaching services at on-site clinics, Vera staff would coordinate their referral needs, and providers and staff would create personalized health goals that improve long-term health. And at the end of the day, it offered the City of Kirkland a sustainable cost-savings model. Kirkland HR staff and the Vera team worked together to create a clinic that meets the community’s specific needs and a communications plan to ensure employees understood the value. Patient engagement numbers prove that their strategy worked. The City of Kirkland’s results validate the Vera model: a patient-centric, managed care approach improves health outcomes and lowers cost. Primary care services, with time-rich appointments and empathetic listening, drove up patient engagement. In fact, after two years, engagement rates stayed high at 83%. Claims declined because providers and health coaches had the time and resources to dig deeper into health problems and address issues before they became chronic or acute. Likewise, the costs of specialty services, ER visits, and urgent care visits also dropped because patients were healthier overall. 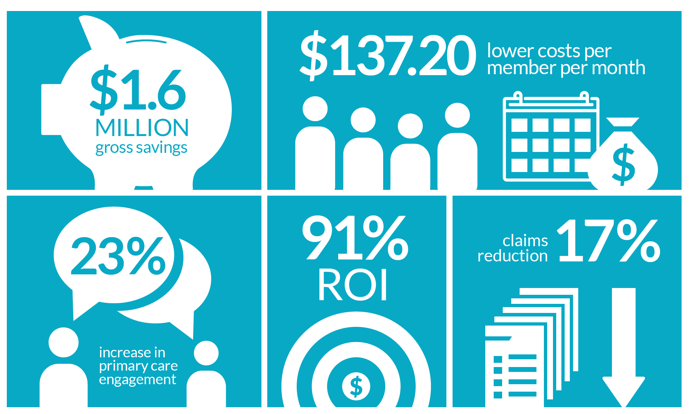 We’d love to talk to you about how an on-site clinic and the Vera model can transform your benefits plan. Learn more about our clinical experience, or get in touch today.